Join us become a part of the shoreline restoration process. 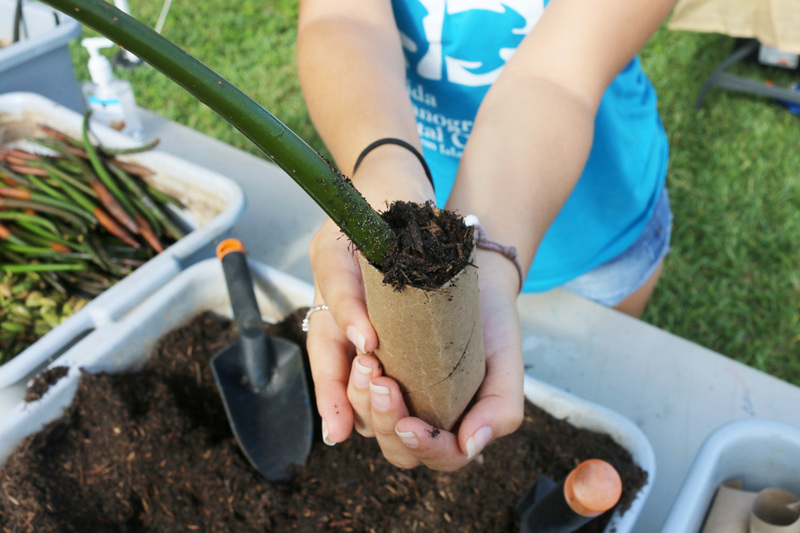 Volunteers will be planting mangrove and salt marsh seedlings into recycled planters. The seedlings will be grown out in our new shoreline nursery and eventually used for shoreline restorations! You must be 18 years or older to participate in this event.